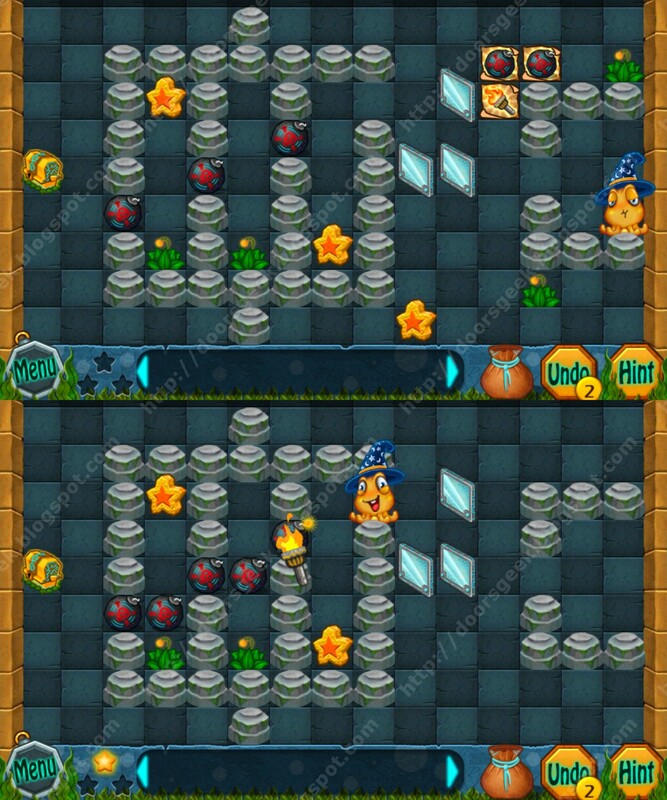 Laser Quest [Level 18], Cheats, Solution for Android, iPhone, iPad, iPod. 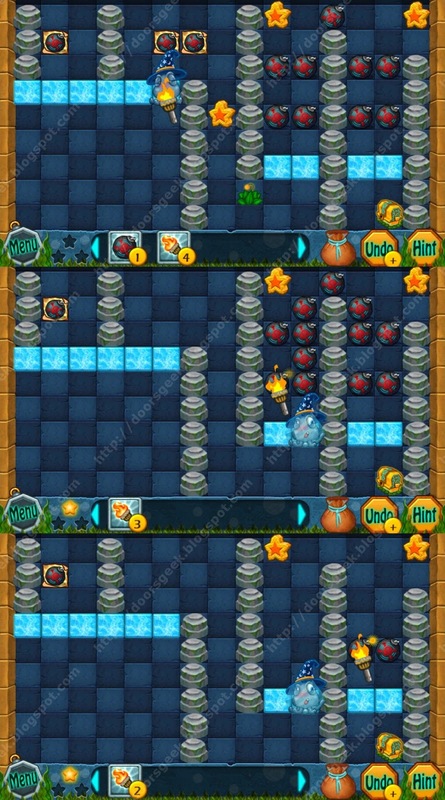 Note: This is "Laser Quest" by "Candy Mobile"
Laser Quest [Level 17], Cheats, Solution for Android, iPhone, iPad, iPod. 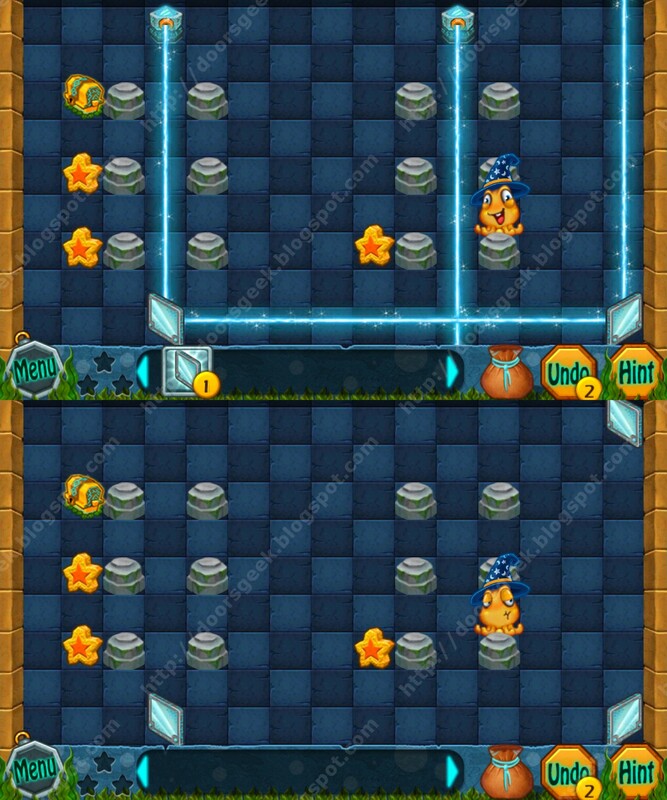 Laser Quest [Level 16], Cheats, Solution for Android, iPhone, iPad, iPod. Laser Quest [Level 15], Cheats, Solution for Android, iPhone, iPad, iPod. 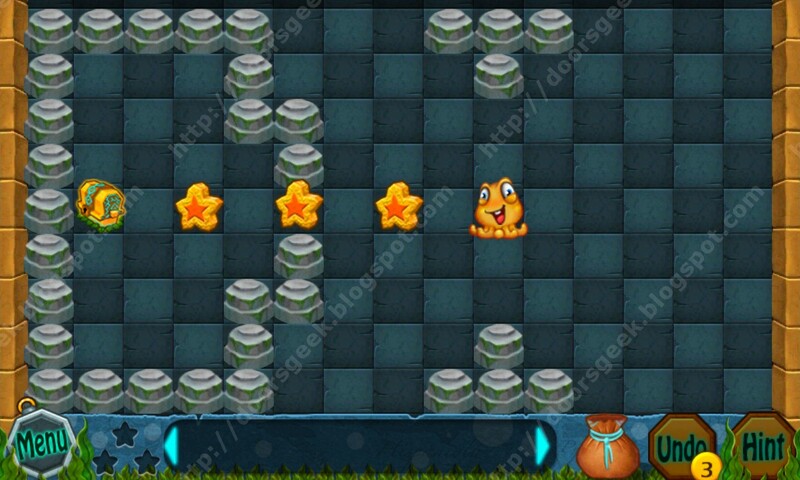 Laser Quest [Level 14], Cheats, Solution for Android, iPhone, iPad, iPod. 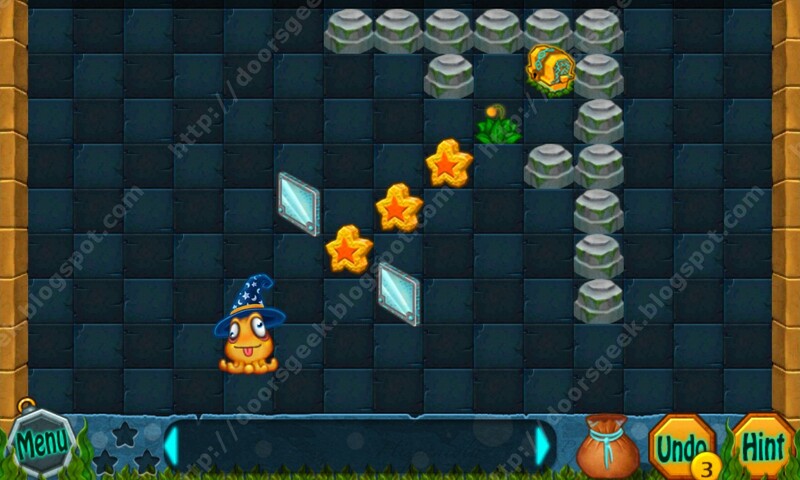 Laser Quest [Level 13], Cheats, Solution for Android, iPhone, iPad, iPod. 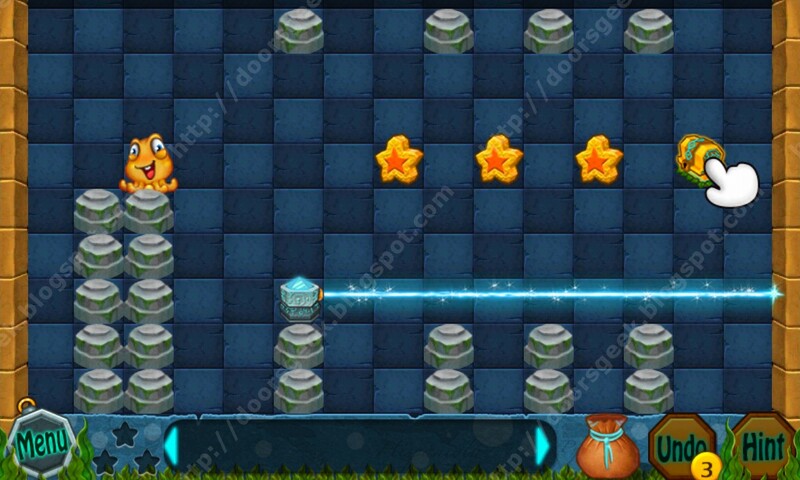 Laser Quest [Level 12], Cheats, Solution for Android, iPhone, iPad, iPod. 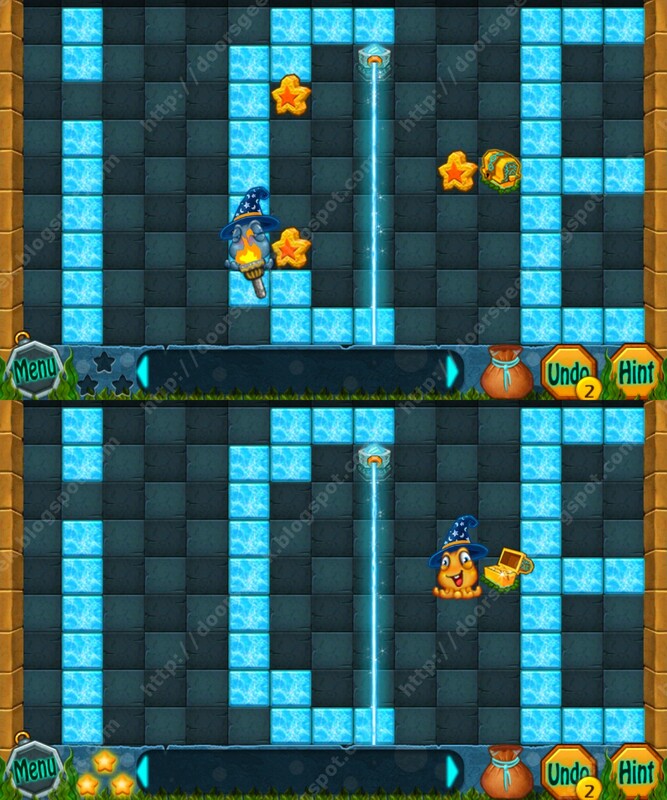 Laser Quest [Level 11], Cheats, Solution for Android, iPhone, iPad, iPod. 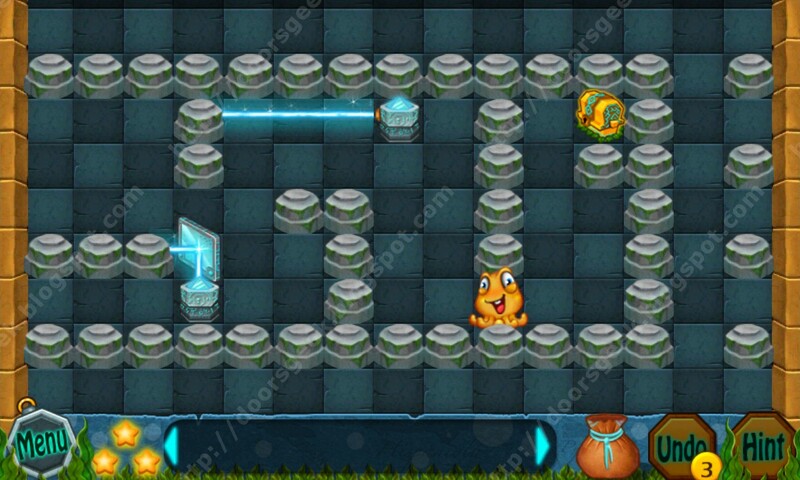 Laser Quest [Level 10], Cheats, Solution for Android, iPhone, iPad, iPod. 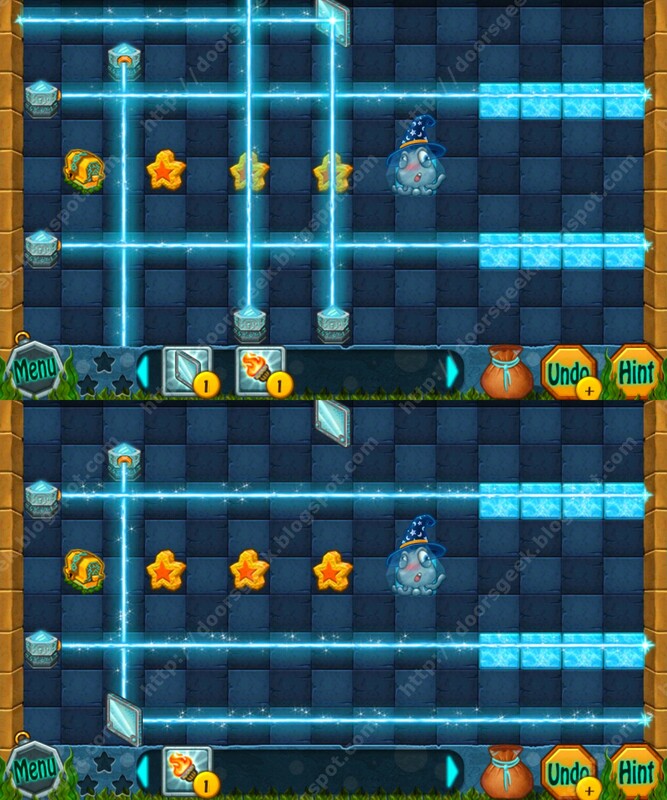 Laser Quest [Level 9], Cheats, Solution for Android, iPhone, iPad, iPod. Laser Quest [Level 8], Cheats, Solution for Android, iPhone, iPad, iPod. 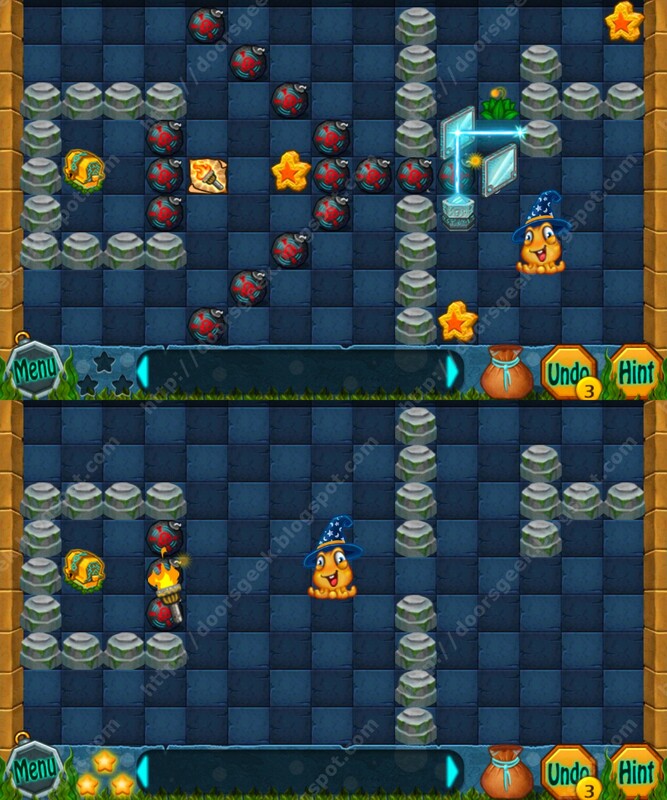 Laser Quest [Level 7], Cheats, Solution for Android, iPhone, iPad, iPod. 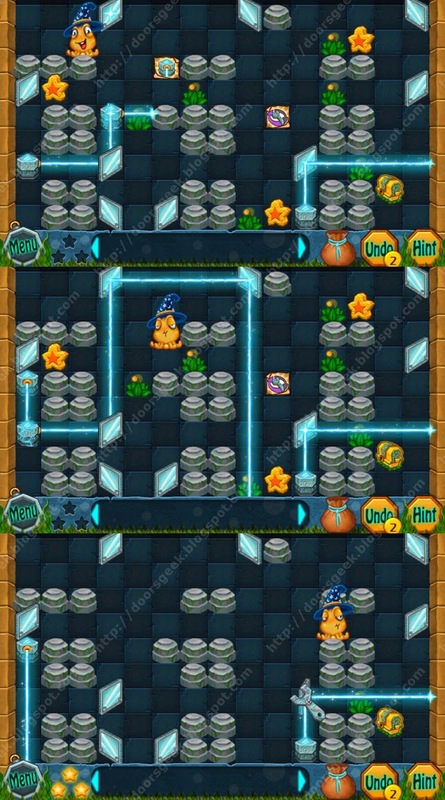 Laser Quest [Level 6], Cheats, Solution for Android, iPhone, iPad, iPod. Laser Quest [Level 5], Cheats, Solution for Android, iPhone, iPad, iPod. 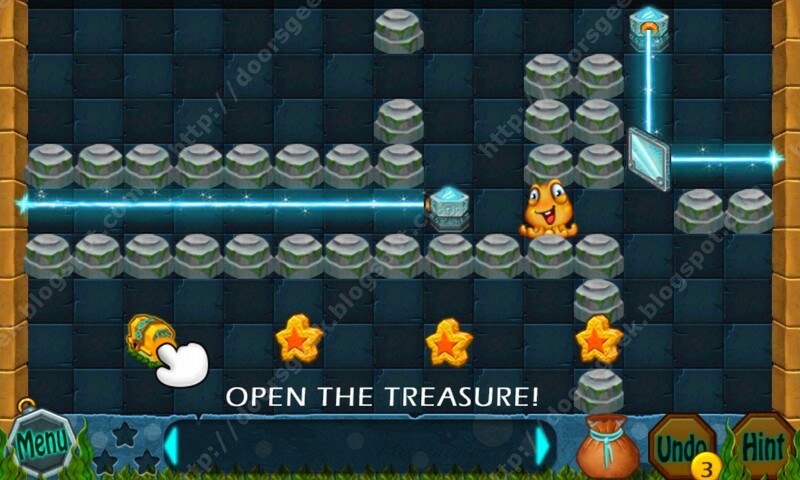 Laser Quest [Level 4], Cheats, Solution for Android, iPhone, iPad, iPod. Laser Quest [Level 3], Cheats, Solution for Android, iPhone, iPad, iPod. Laser Quest [Level 2], Cheats, Solution for Android, iPhone, iPad, iPod. Laser Quest [Level 1], Cheats, Solution for Android, iPhone, iPad, iPod. 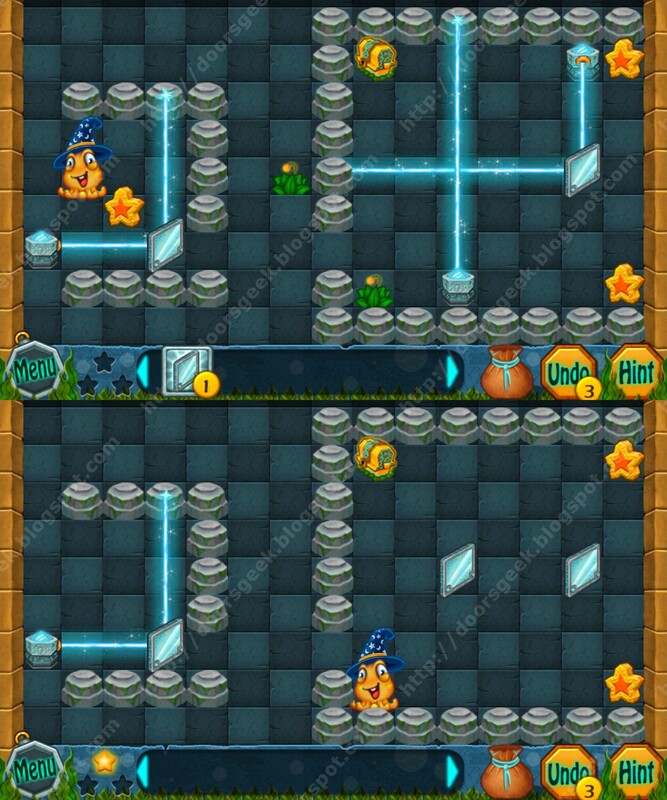 Laser Quest is an unique laser guiding puzzle game made by Candy Mobile. 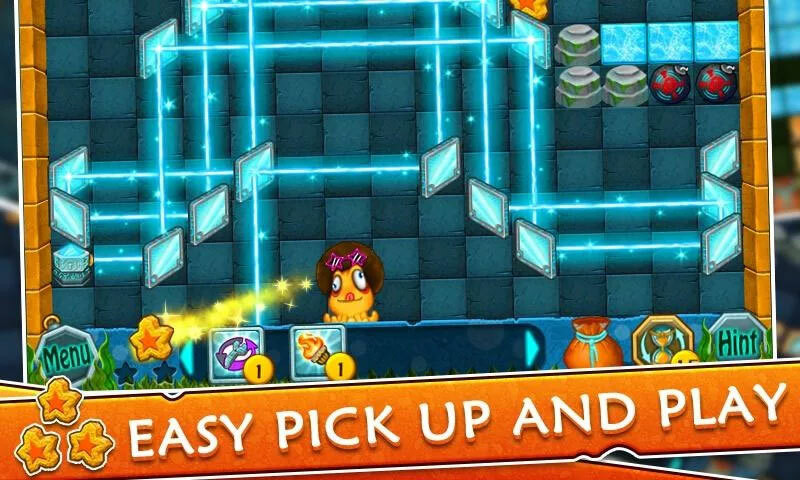 You will have to guide a little orange monster to safety in each level. 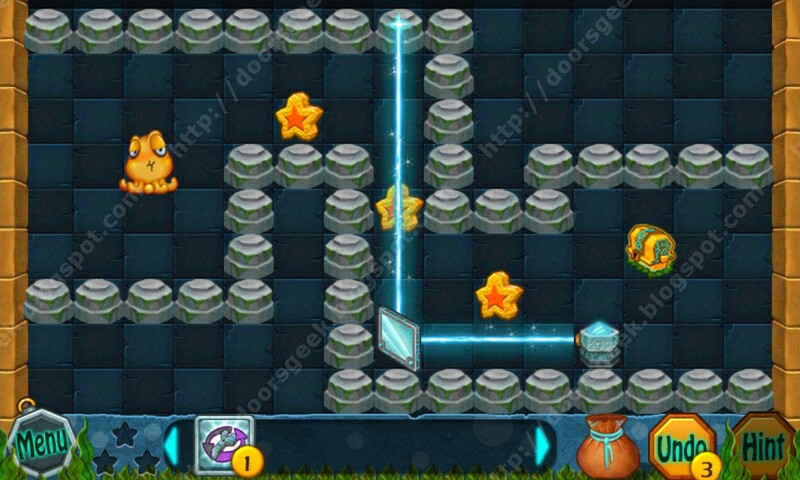 To complete each level you will have to alter the lasers by using mirrors, water, fire and wrenches to turn mirrors and lasers, and you can use even bombs. 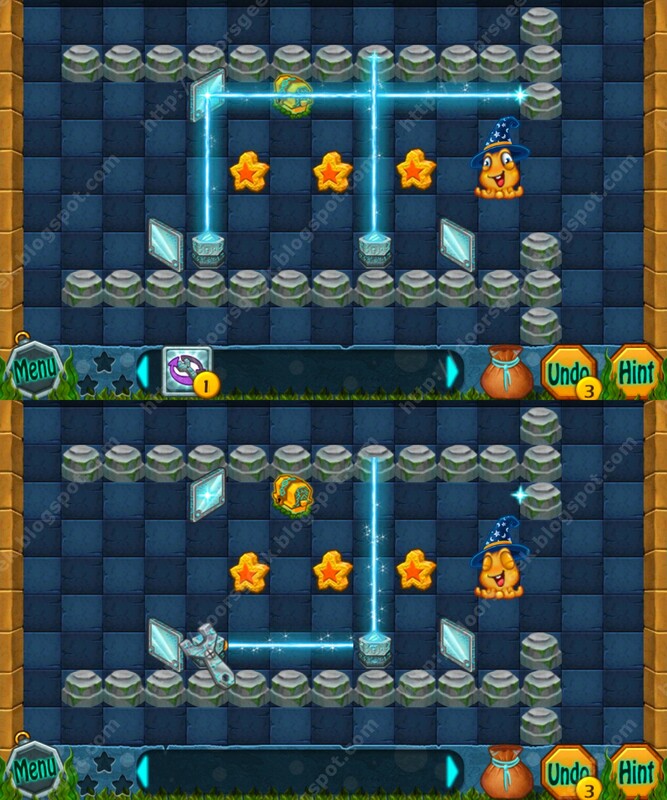 Each level you will encounter will become harder and harder, and collecting the 3 stars, and getting to the exit door is not so easy. 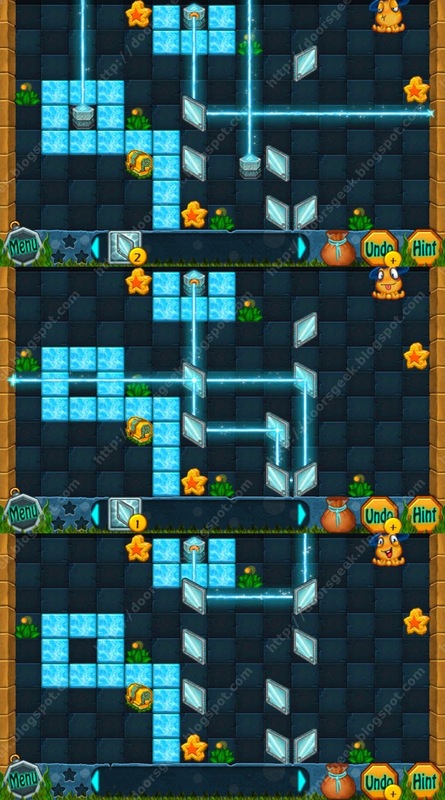 On some levels you will probably need some help, because some levels are really challenging. I made walkthroughs for all the levels in Laser Quest, they will show you how to pass each level, just select the level you can't solve below to see the solution.